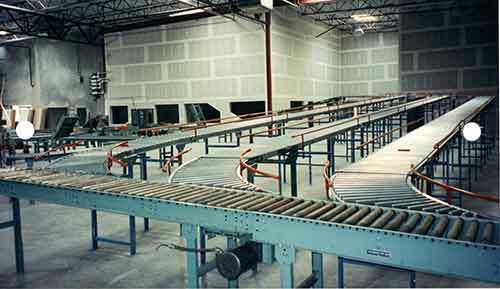 Versatile and durable, our expandable/flexible conveyor systems can be easily reconfigured for ease of usage. This conveyor system is designed for loading/unloading trucks of moving product, and the free spinning skate wheels move loads efficiently during packing, shipping, receiving and temporary assembly lines. Like all the products we offer at Culver, our expandable/flexible systems are clean, safe and efficient. Our team can work with you to create a customized solution for your business needs. Skatewheel and gravity roller conveyor systems handle materials in numerous ways in warehouses, production lines, distribution centers and more – and we can help you select what’s optimal for your needs. Skatewheel systems have steel wheels on axles and these conveyors work well with product with flat, smooth bottoms. 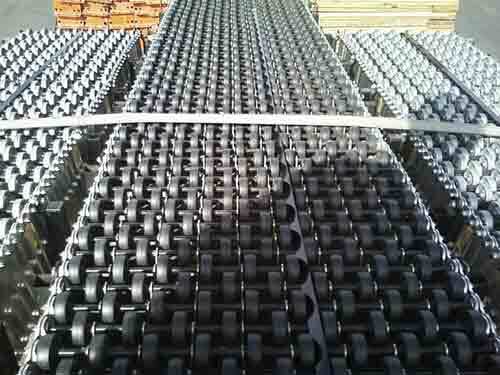 They flow well, can handle materials that are wider than the conveyor and are often the most economical choice. Gravity roller conveyor systems are typically recommended when packages do NOT have a smooth bottom, or are open. These systems can handle more weight than skatewheel ones, but can’t handle packages wider than the conveyors. These systems use spring-loaded axles that can be easily replaced. Culver Equipment also offers a variety of powered conveyor systems. 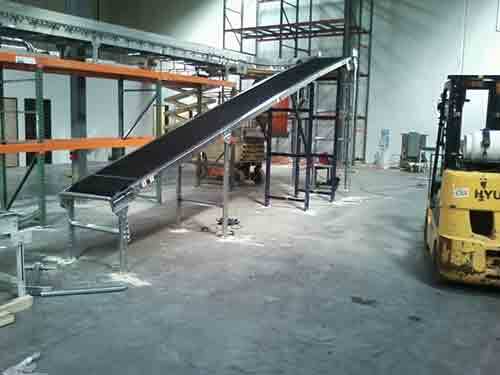 These conveyors are fully automated and built with durability and ease of integration in mind. 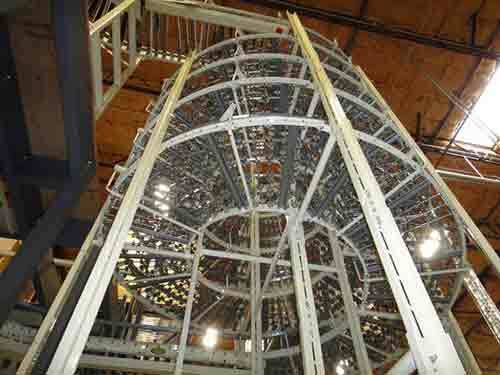 Each component is modular and can be adapted readily to increase flow of freight. Check out our wide variety of products at very competitive prices. Our powered roller conveyor and skatewheel gravity conveyor systems are the ideal choice for transporting unit loads efficiently and economically. Used in assembly, inspection and shipping lines, these conveyors are versatile and can be mounted level or at an incline. Check out our wide variety of new and used conveyor systems at Culver Equipment. Culver Equipment, LLC is an industry leader in material handling systems, warehouse planning and design, and the sales and installation of warehouse equipment. Specializing in new and used pallet racks, selective racking, cantilevers, mezzanine systems, and a variety of other material storage solutions. Located in Phoenix, Arizona. Serving the entire Southwest. © 2016 - 2018 Culver Equipment, LLC. All Rights Reserved.